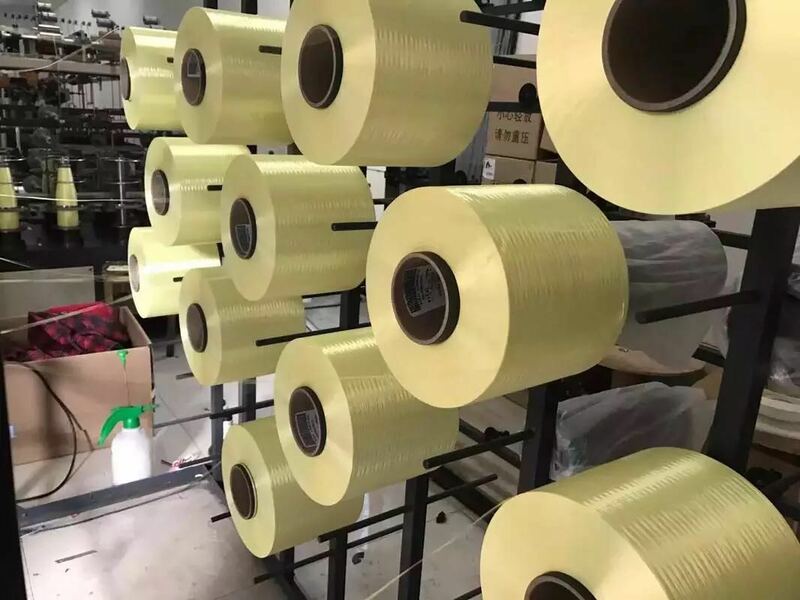 Product categories of Aramid Yarn, we are specialized manufacturers from China, Aramid Yarn, Kevlar Aramid Yarn suppliers/factory, wholesale high-quality products of High Tenacity Aramid Yarn R & D and manufacturing, we have the perfect after-sales service and technical support. Look forward to your cooperation! 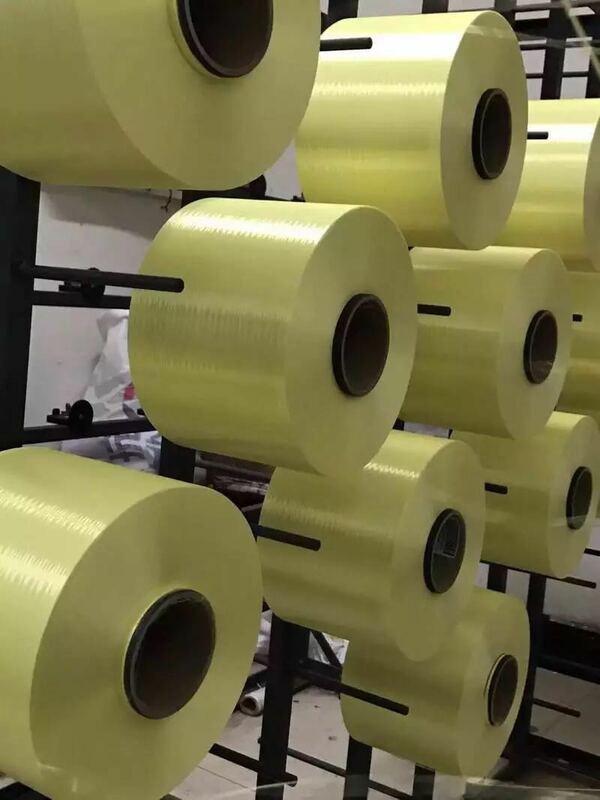 Longtai New Material Co.,Ltd act as a good China area distributor of Kevlar Aramid Yarn from all over the world, such as U.S Dupont, Korea Hyosung, Korea Kolon, Japan Teijin and China Taparan. Aramid Filament Yarn is classified as three types: standard, high tenacity and high modulus. High tenactiy aramid yarn is very popular. To meet the customers' satisfaction and needs, Longtai will keep move forward with capacity expansions and continuous development efforts. Longtai will be the best distributor and supplier for you. Usage: optical cable,body armor, bullet-proof helmet, conveyor belt, anti-cut gloves, civil products, tire, hose, air products, ropes, pipe, sports and leisure products, sealing material, reinfored material, friction products, dragon boat.